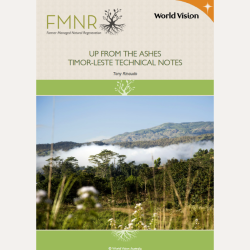 As a nation emerging from a period of civil unrest and grappling with the burden of poverty, environmental degradation and land rights issues, the people and institutions of Timor-Leste face enormous challenges in adapting to climate change. 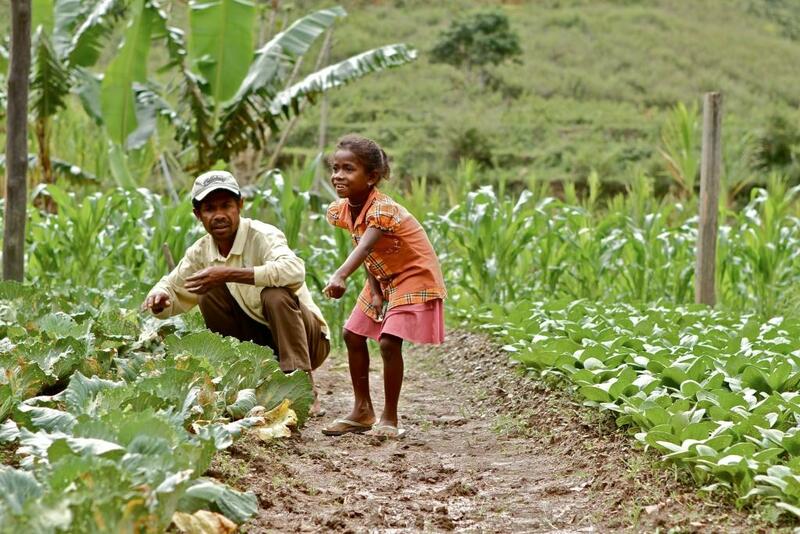 Timor-Leste is extremely vulnerable to weather-related natural disasters such as droughts, floods and landslides. Eighty percent of the population depend on subsistence agriculture for their food security and economic needs. As the effects of climate change intensify, production of the country’s two main food crops, maize and rice, will be increasingly threatened. 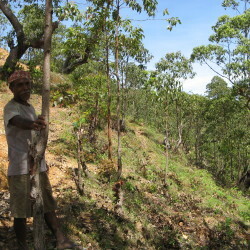 Project activities take place in Aileu, a district in Timor-Leste suffering from severe deforestation and degradation. Unsustainable land management and agricultural practices, and policies which reinforce uncontrolled tree-cutting, have resulted in rapid deforestation, high soil loss, and reduced water flow in local rivers. Local farming communities in Aileu recognise the urgent need to adapt farming and forestry systems to changing climatic conditions to ensure a more sustainable future. They have also expressed a desire to diversify their farming practices to include better management and marketing of forest products. The BRACCE (Building Resilience to a Changing Climate and Environment) project is increasing environmental and community resilience to climate change through an integrated, context specific suite of activities. It targets deforestation, land and water catchment degradation, and environmentally unsustainable agriculture and forestry practices at practical and policy levels. The project is also going to research some of the underlying causes of problems in these areas and conduct a detailed feasability study on the introduction of energy-efficient and sustainable technologies, such as fuel-efficient stoves, solar lighting, water filtration and biogas digesters for waste management. By improving environmental and agricultural sustainability, introducing diversified forest related income streams, and reducing the local demand for resources, this project seeks to improve household incomes and insulate local communities from the future effects of climate change. Annual burning and slash and burn agriculture contributed to declining soil organic matter, reduced fertility, landslides and erosion. 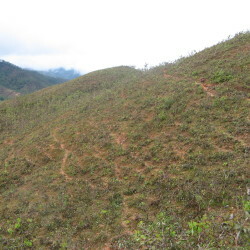 However, though the forests are degraded, most hills still retain dense stands of living tree stumps, from which rapid reforestation is possible. 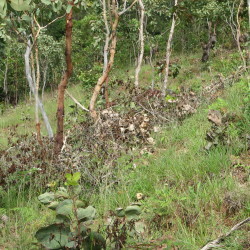 A number of farmers in Aileu have already adopted agroforestry as an alternative to slash and burn agriculture and each village participating in the project has developed its own FMNR demonstration plot of 1 – 2 hectares. 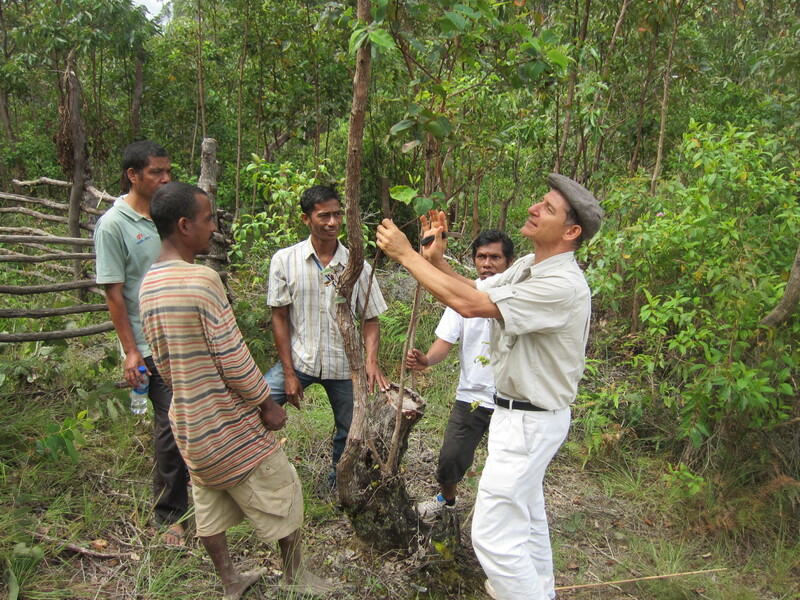 Individuals and communities’ commitment to reforestation is the most important determinant of success. This in turn can be strengthened through awareness creation, formation of farmer groups, legal user rights to the land and trees, and access to markets. advocating to government stakeholder to establish community rights over land managed through FMNR.